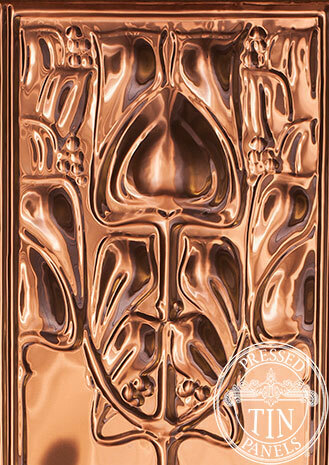 A beautiful copper sectional piece of the Art Nouveau dado pattern featuring a vertical, symmetrical floral design. 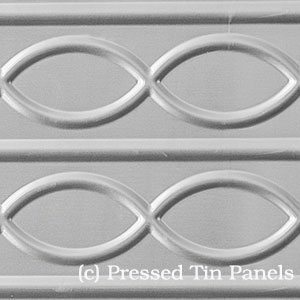 Especially suitable for use as an accent in a dado feature, counter front or door panel. 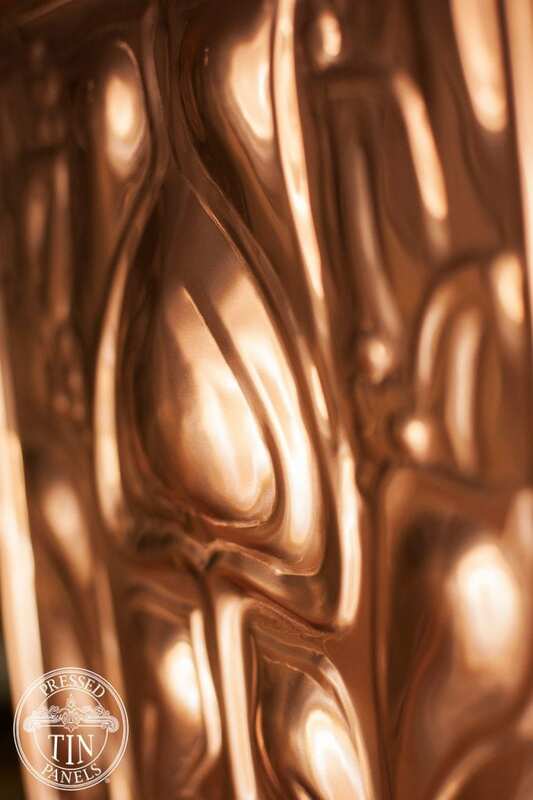 The copper Art Nouveau is ONLY pressed as a sectional piece. 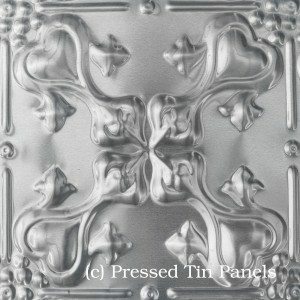 See the full size: 922mm x 1837mm aluminium pressing of Art Nouveau dado panel here. 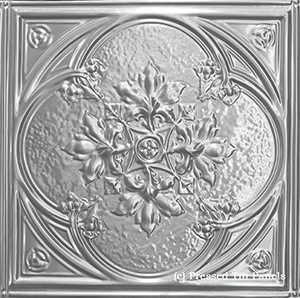 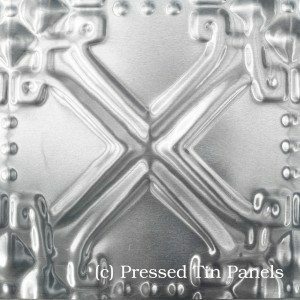 For more photos of the Art Nouveau design, in the aluminium sheeting please click here.